What Is Cathy's Ice Cream? Cathy's Ice Cream is a walk-up ice cream stand in Universal's Islands of Adventure. All of the ice cream treats used to be made with Ben & Jerry's super premium ice cream, but changes were made to the menu. Cathy's Ice Cream now serves a more generic soft serve ice cream. 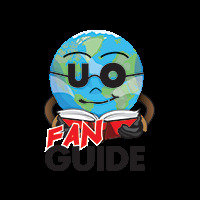 (You can find Ben & Jerry's ice cream is also sold in Universal Studios Florida.) 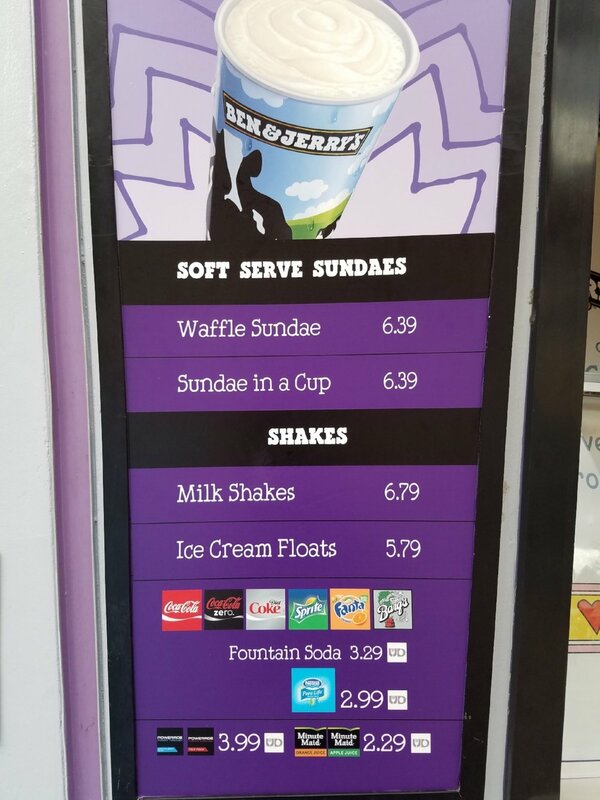 The menu for Cathy's Ice Cream is similar to the menu at Chill Ice Cream in the Marvel Super Hero Island in Islands of Adventure. Cathy's Ice Cream is located in Toon Lagoon in Universal's Islands of Adventure. You'll find it next to the Comic Strip Café. Other nearby food options include Blondie's and Wimpy's.